Basilan is an island province located in the south of the Philippines, in the west, just across the tip of the Zamboanga peninsula.The island's population is composed mostly of the indigenous Yakans, with Tausugs and Zamboangenos forming the second and third largest groups. The common language is Chavacano and Tausug, but Tagalog/Filipino is understood by the majority as well. My dad was originally from there, and I visit my relatives there from time to time, most recently in December 2012. My clan is scattered in Isabela City, Malamawi and Lamitan, so my visits to the province are only to those areas. Isabela City is the capital and the main gateway to the province. The city has seen its heyday after the second World War, when the rubber and coconut plantations were established by the Americans and the Spanish mestizo families. I heard the stories about the city's prosperity from my grandmother, my dad and my aunts, them recounting the heady days with fond memory. Because of the conflict the city seemed to have been frozen in time. The downtown area still has several 60s and 70s era buildings. 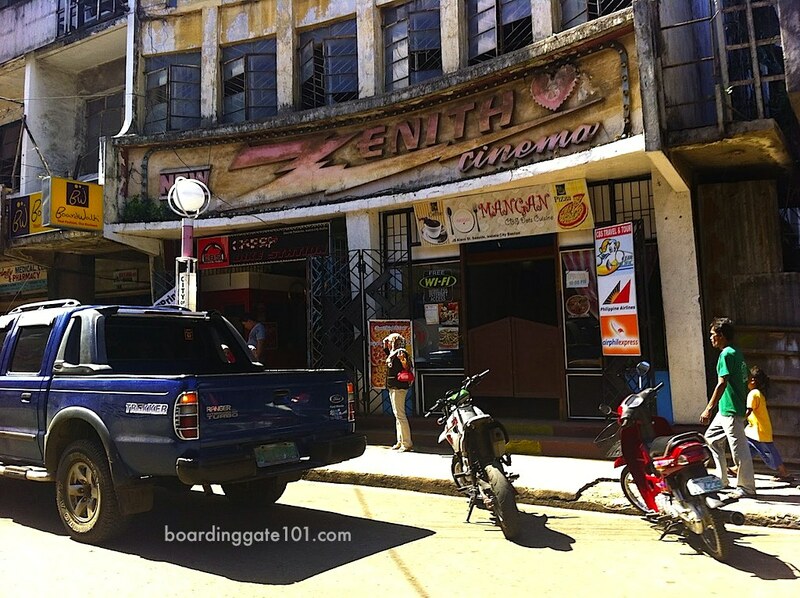 Walking around the area, along J.S.Alano Street you would see the Plaza Rizal and the Sta. Isabel cathedral. My favorite old building there is the Zenith Cinema, which was almost Art Deco-esque. 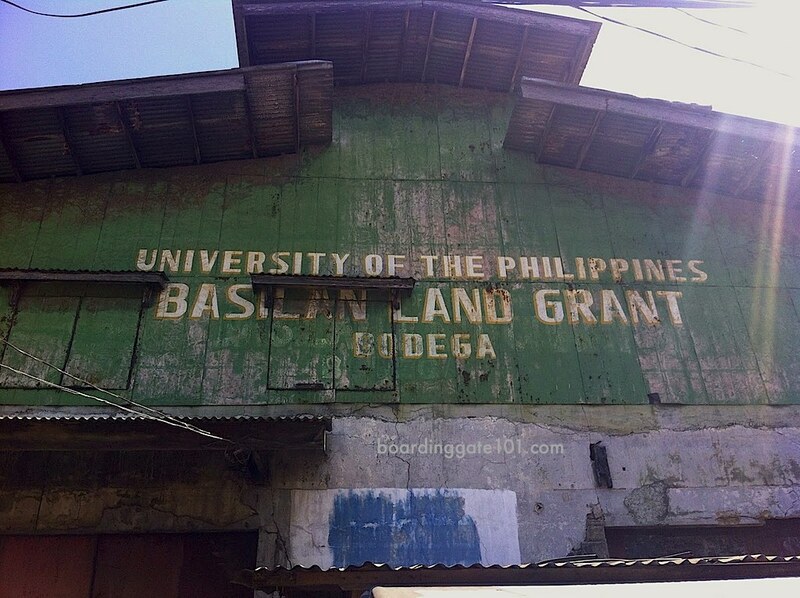 Also in poblacion is the old bodega, or warehouse, of the University of the Philippines Land Grant, a 4,000-hectare plantation that was meant to support the funding needs of the country's premier university. The provincial capitol was fairly recent though. The site of the capitol was originally Fort Isabela II, but was destroyed during the war. There has been signs of progress, such as the also-recent Jollibee fastfood joint being established in the city. 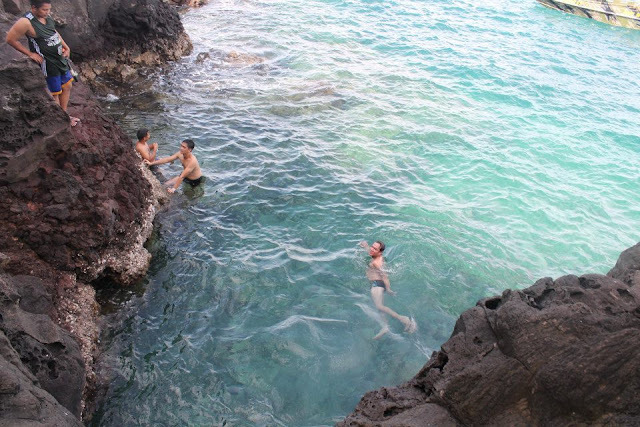 Because the province do not get so many visitors, many of the places were preserved and stayed pristine. One of the best beaches I've been to, and I always boast that it was better than Boracay, is the Alano beach resort in Malamawi. Malamawi is an island just opposite Isabela City, across the Isabela Channel. I did not go there during my most recent trip to Isabela last December, but the beach is something I'd like to see and visit again. As you sail along the channel you'd also see a lighthouse and several clusters of houses on stilts on the Malamawi side. My cousin also mentioned a beach called Lampinigan that would also rival the more popular spots in the Philippines in terms of beauty. It is now easy to get to Basilan. 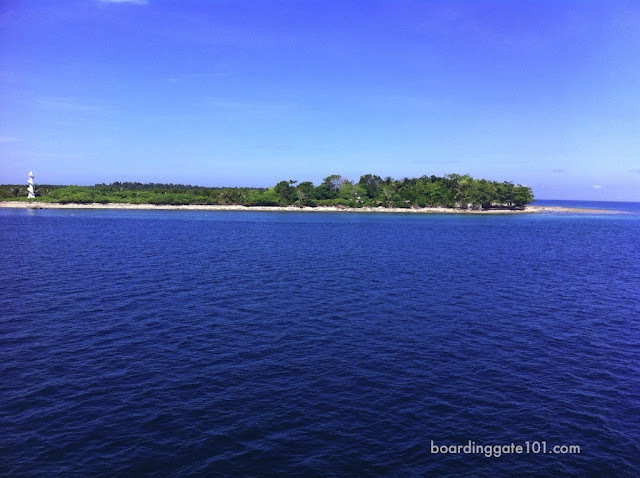 The main gateway is Isabela City, accessible via fastcraft (Weesam) and RoRo ships (Aleson) sailing from Zamboanga City every hour starting from 8 am to about 3pm. The fare for the RoRo is PhP 40 each way, the trip taking about one to one and a half hours. The fastcraft is faster, about 30 minutes, but more expensive, costing PhP 170 for a tourist accomodation, which gives you a seat in an airconditioned area. You'll also be charged PhP 4.00 for terminal fee in either port. You can take a day trip from Zamboanga City to Isabela, going there in the morning and back by afternoon. The shipping companies also service the Lamitan-Zamboanga City route, but you can also take the land route from Isabela to Lamitan, by jeepneys and buses. You may hire a boat from Isabela to take you to Malamawi. 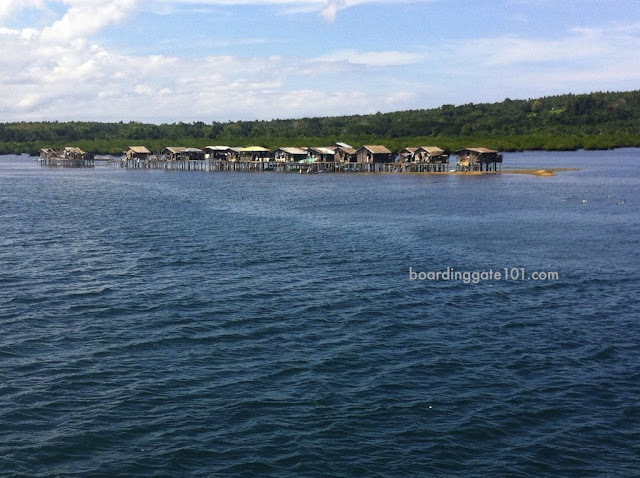 Have you been to Tawi-tawi and Sulu also? I'd like to read about those places. I hear the beaches in Sulu are nice and that the GK areas are safe.